A 1985 batch IAS, Pardeshi is a local in Maharashtra. An MA in economics, Pardeshi worked as a consultant with the World Bank, and had spent several years working with United Nations’ agencies. In the state, he had served as collector of Latur and Solapur districts, and also as Pune’s municipal commissioner. He has now been working as principal secretary, revenue and forests department. While in service, he took sabbatical (in 1988) and completed his second masters’ degree from London School of Economics. 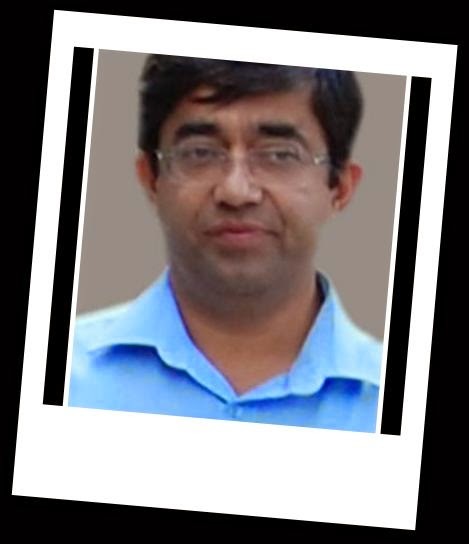 A 1992 batch IAS, Mhaiskar hails from Maharashtra. Before getting into IAS, he was a chemical engineer. Between 2000 and 2003, he was the collector of Wardha. Later, he became the municipal commissioner of Sangli. He was joint commissioner and then additional commissioner of Mumbai Metro Region Development Authority.